LONDON -- By now, we should probably know better than to doubt Mauricio Pochettino. 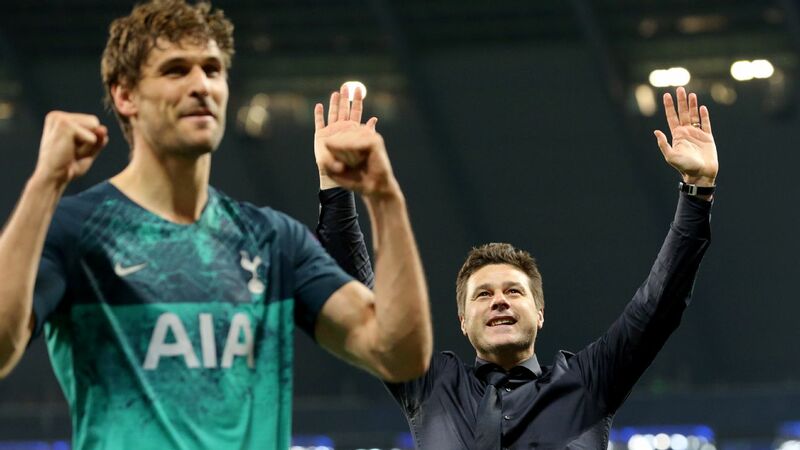 Tottenham's dismantling of Borussia Dortmund was a reminder that it's no wonder that if/when he chooses to leave Spurs, he will be able to pick exactly where he wants to go next. 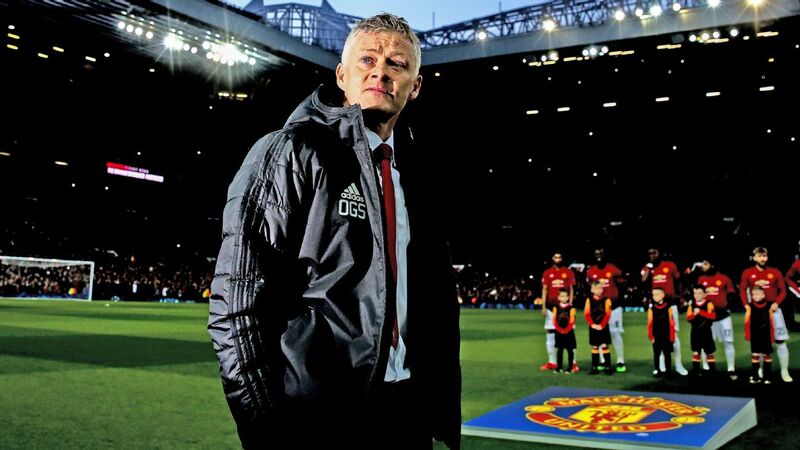 The Manchester United hierarchy are obviously already fully aware of Pochettino's talents -- and Real Madrid and Paris Saint-Germain have also been credited with interest -- but after watching Ole Gunnar Solskjaer demonstrate his limitations Tuesday against PSG, then comparing that with what happened at Wembley on Wednesday, you can see why they're not rushing to give the Norwegian the permanent job. When the Tottenham team to face Dortmund was announced, there was a degree of head-scratching, and questions were posed. Four centre-backs? Had Pochettino gone full Tony Pulis? Serge Aurier marking Christian Pulisic? 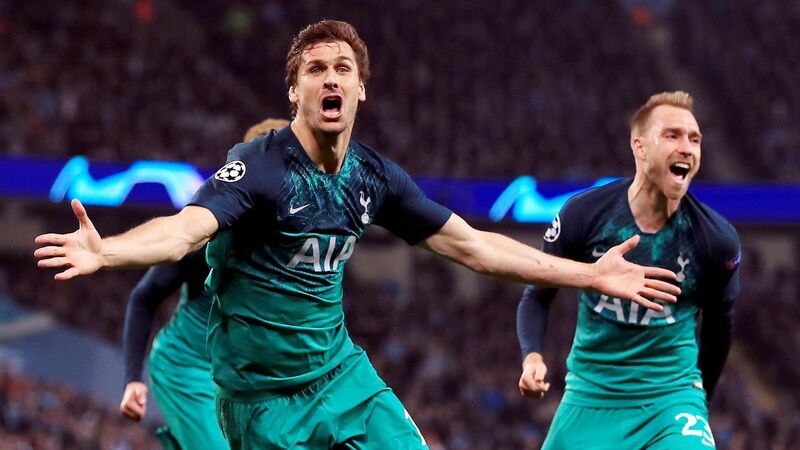 Given six of the previous seven goals conceded by Dortmund were from crosses into the box, why wasn't Fernando Llorente starting? Was this the day when Pochettino got things very wrong? Who were we to question Pochettino's wisdom? 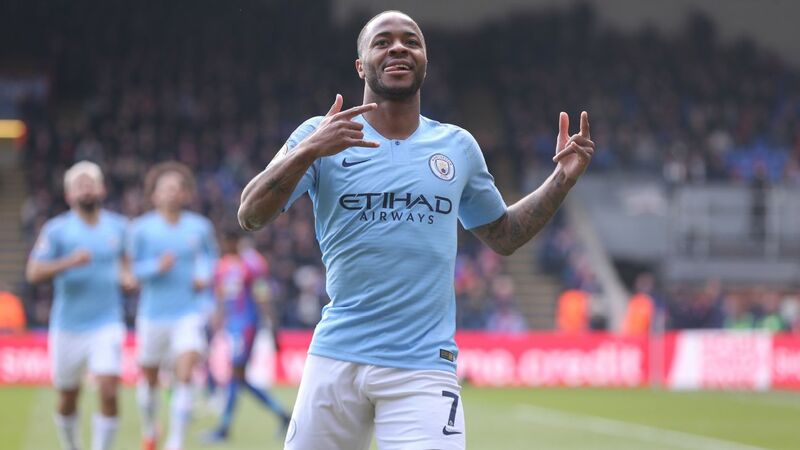 This season alone he has conjured a match-winning player from the husk of Moussa Sissoko, made a gritty holding midfielder out of Harry Winks, lost about a third of his side's goals through injuries to Harry Kane and Dele Alli and still found a way of winning games. 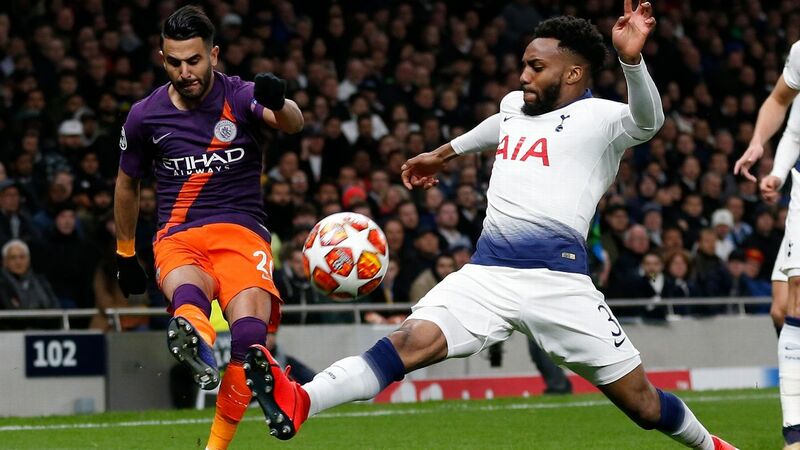 There was even a moment there when it looked like he would try to reclaim the wreck of Georges-Kevin Nkoudou. This is a man you trust. If Pochettino said he was going to fix your car with a bit of string and a sledgehammer, you would hand over the keys. Mauricio knows. 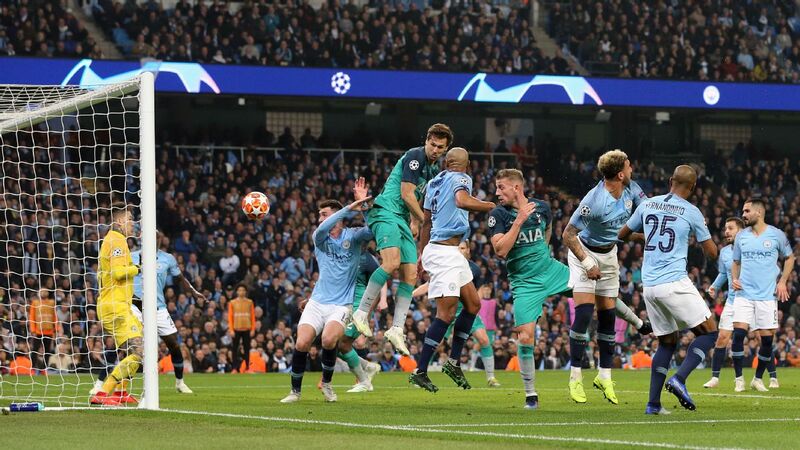 This time, the conjuring trick was to make a left wing-back out of Jan Vertonghen. 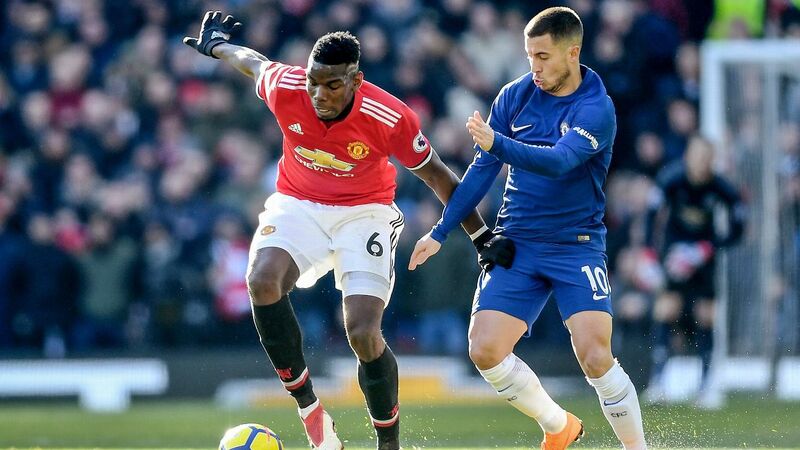 The Belgian, a centre-back who's occasionally persuaded to play as a full-back, looked like a dog let off his leash as he merrily gambolled down the wing, loving a role he quite probably never knew he wanted to play. 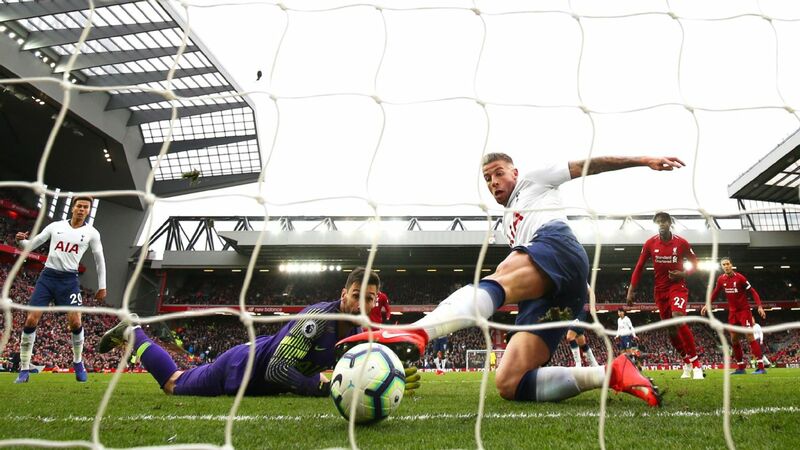 He provided the perfect cross for Son Heung-Min to open the scoring, then later arrived with impeccable timing from the same flank to force home the second goal. Job done. 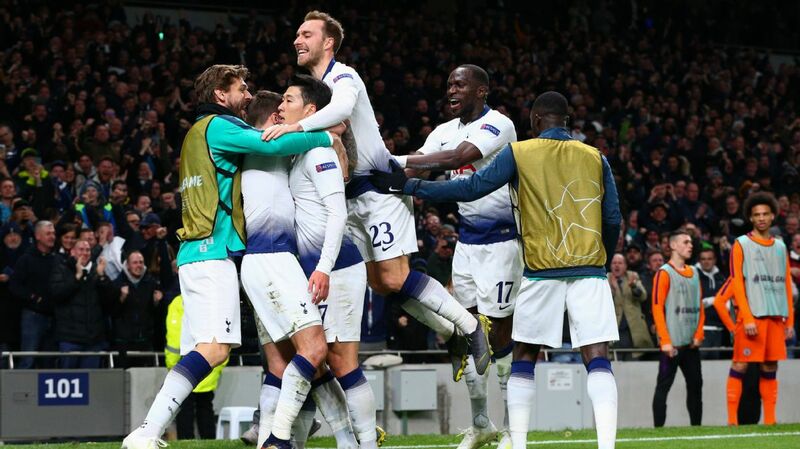 Mauricio Pochettino put on a managerial master class in Tottenham's Champions League win over Borussia Dortmund. 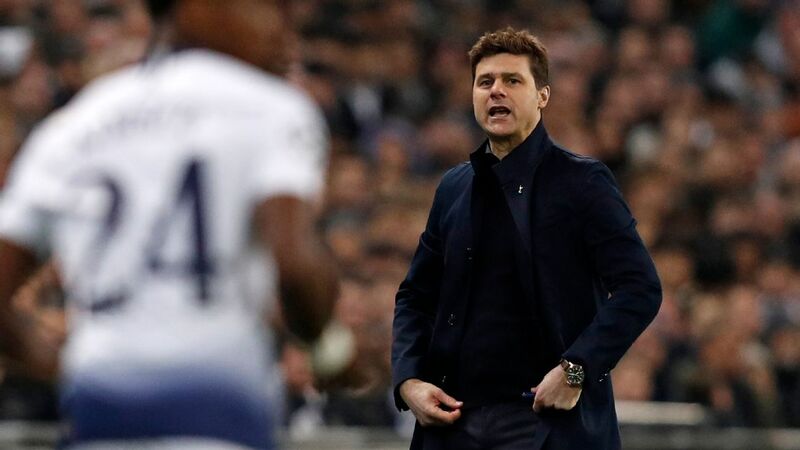 After the game, Pochettino was keen to direct praise toward his players; not necessarily out of false modesty, but probably because he knows how transient these things are. "Today, 3-0; maybe everyone says 'fantastic,'" he said. "If a different result, maybe not. If we win I'm not a genius, but if we lose it's not a disaster. 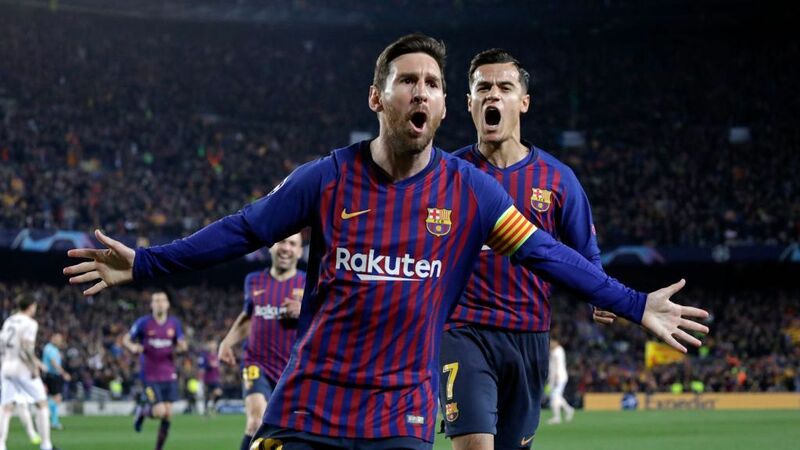 My players are heroes." He was right, as he usually is: Pochettino needed Vertonghen to actually perform in order to justify the decision. But you can flip that the other way around, too: Vertonghen needed Pochettino to make the decision in order for him to perform. Not that everything worked from the off. In the first half, Dortmund seemed the more proactive team, emboldened by the extraordinary Jadon Sancho, feet whirling quicker than the blades on a helicopter and -- for a while, anyway -- emphatically living up to the hype. In a different world, Sancho might have been a Spurs player: They reportedly enquired whether Manchester City would like to include him in the deal for Kyle Walker a couple of summers ago, but with City at that point desperate to keep the winger, they declined. You can certainly see why. Sancho already has enough of an aura that players instinctively look around just so they know where he is, like they can smell the danger. At one point in the first half, Sissoko collected the ball in roughly Sancho's area of the pitch, immediately snapped his head back and forth to locate the predator, and rapidly offloaded the ball like a cartoon character trying to get rid of some Acme dynamite. But after the break, Dortmund shrank, and Sancho's influence faded. That was partly down to them, but also because Pochettino changed the dynamic of his team. 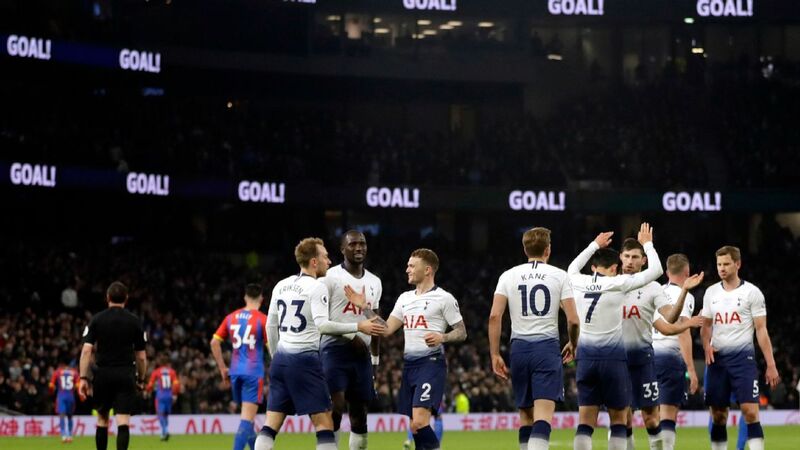 Son's goal came in the 47th minute, and from there the game was basically won. "We didn't feel confidence [in the first half]. We took rushed decisions," Pochettino said. "We didn't feel comfortable. We didn't play how we wanted to. After showing some clips at half-time, talking about different positions, the team played better. It helped them understand. 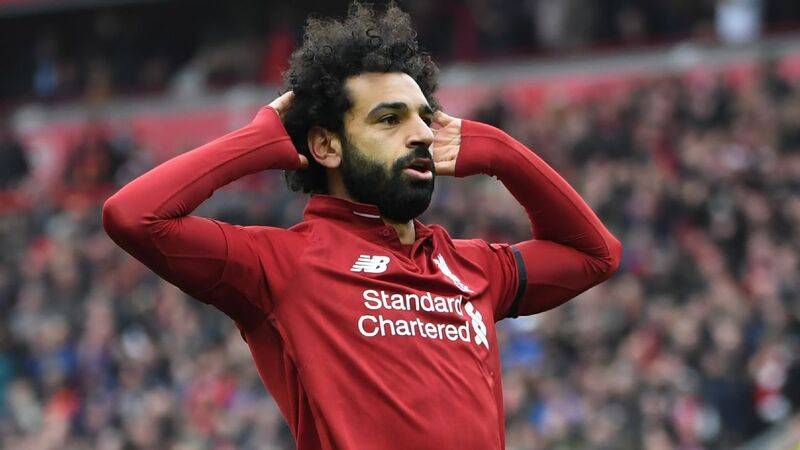 It was a little bit lucky because the confidence gets a boost when you score." There might well have been some luck, but afterward, Dortmund head coach Lucien Favre -- who, let us not forget, has guided his team to the top of the Bundesliga -- not only carried the look of a man who knew his team are heading out of the Champions League, but also the sad eyes of a manager who had been thoroughly outcoached. Pochettino is the real thing. 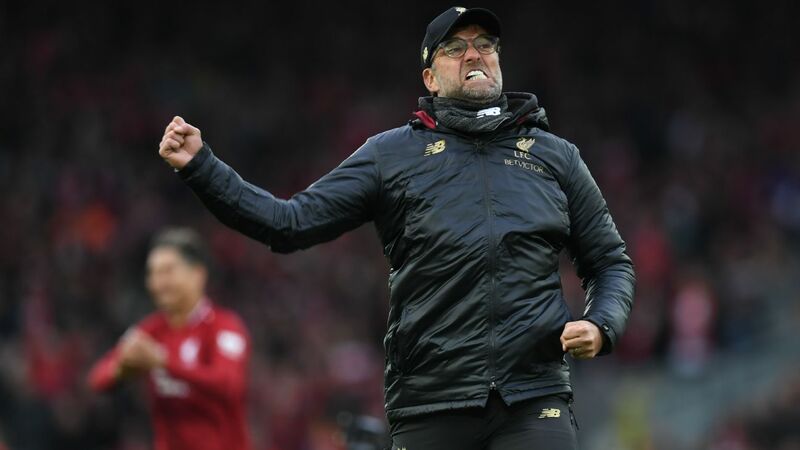 A proper coach, a managerial grown-up one who might sometimes be dissatisfied with the tools available to him, but proactively thinks of the best way to use them rather than complaining excessively. "Football is a sport where everyone gives an opinion," Pochettino said. "It's my job to prepare the strategy, pick the XI. 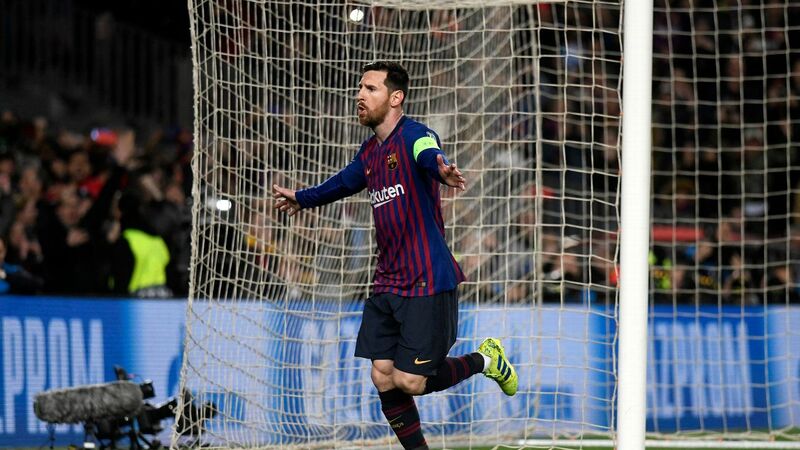 Everyone can have their opinion, but in the end only we know, only we can measure the level of the player, what we want to do in every game. Our feelings, our intuition, our knowledge. We have all the information to take the decisions." It's tempting to wonder what Pochettino could do at a club without Tottenham's financial constrictions. But for as long as he is the man making those decisions, those constraints barely seem important. Let us never again doubt Pochettino.